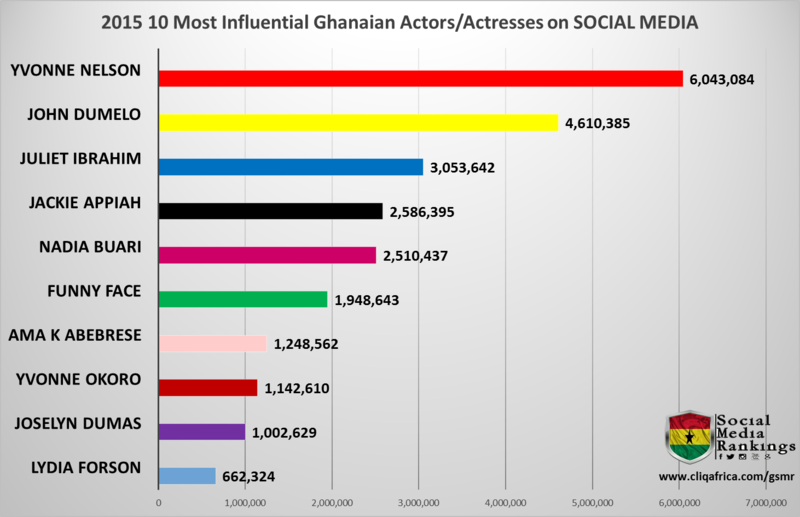 CliQAfrica, Avance Media, Dream Ambassadors in partnership with several Media houses has published the 2015 Ghana Social Media rankings. The GSMR score for brands and personalities was competitive in 2015 with even more competition in the individual category Rankings. Read more on https://cliqafrica.com/gsmr/ and get the details and ranking results and who made waves as the most influential brand on Social Media.